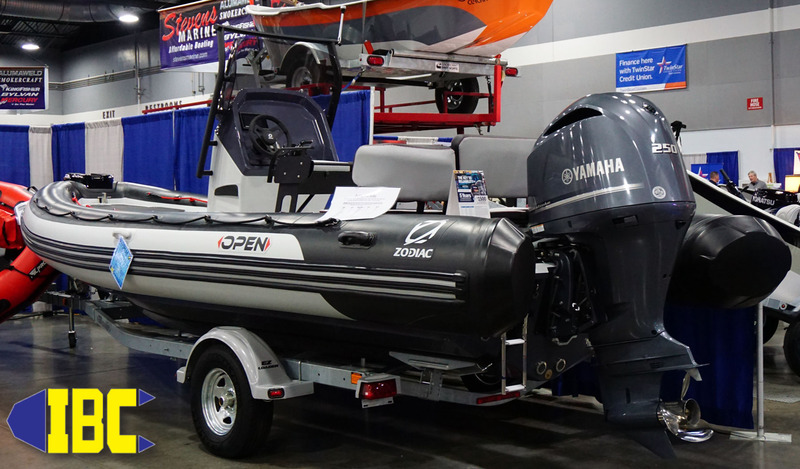 Today we’re hard at work getting boats ready and transported to the Portland Expo Center for the 2018 Portland Boat Show. 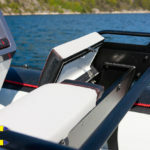 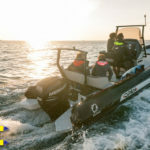 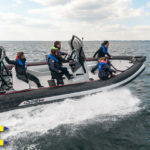 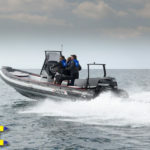 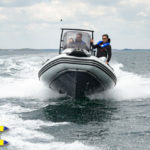 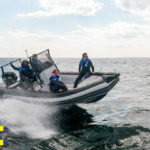 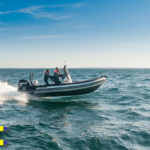 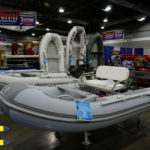 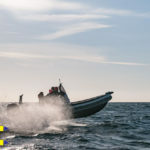 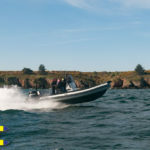 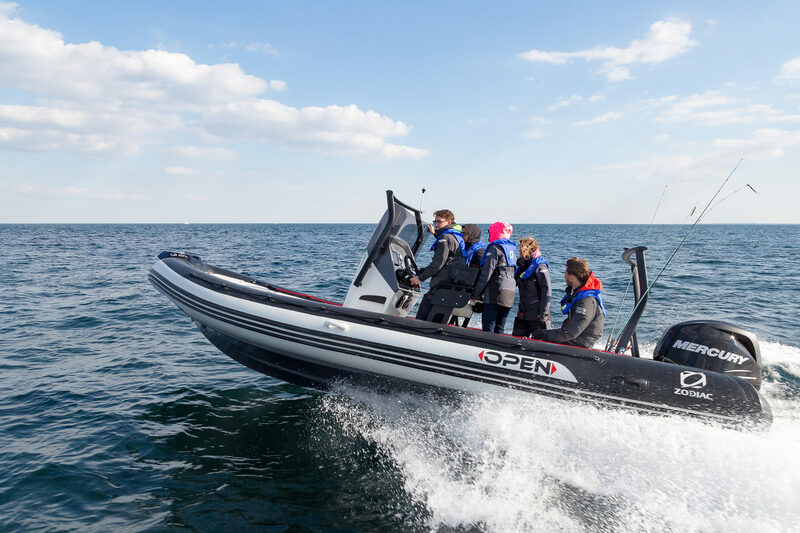 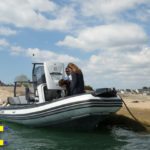 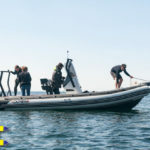 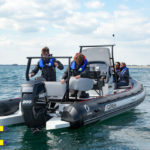 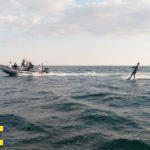 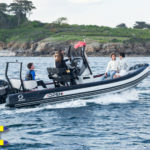 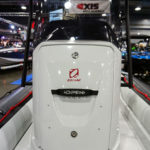 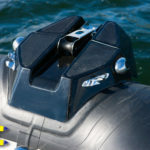 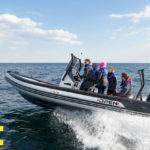 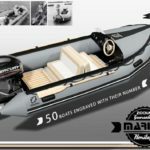 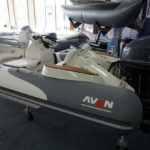 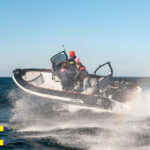 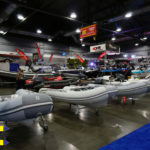 As usual IBC will be bringing out some old favorites as well as the new Zodiac Aluminum Hulled RIBs, Avon Seasport Deluxe Tenders, and introducing the Zodiac Open 7 RIB to the US market. 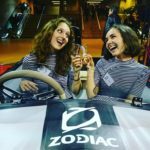 There’s even talk that Zodiac’s extremely limited MK2 Heritage is going to be there for people not in Paris to see. 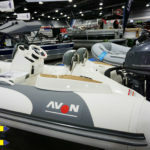 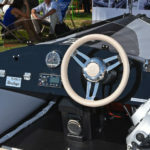 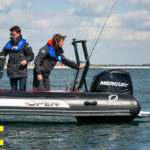 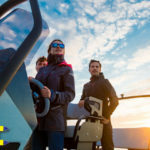 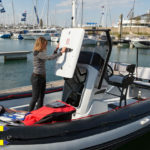 With all that’s going on in the boating world and in particular the new Zodiac and Avon offerings you had better get your tickets early. 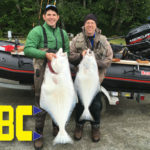 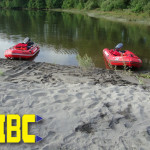 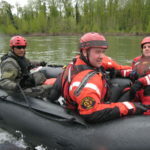 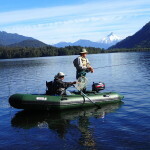 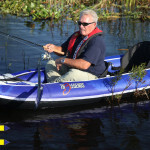 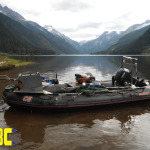 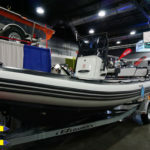 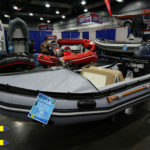 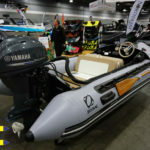 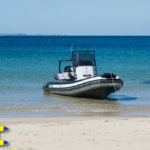 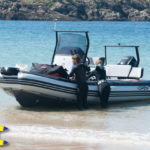 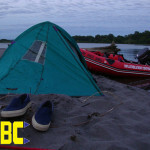 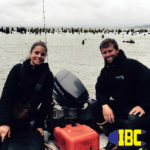 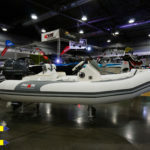 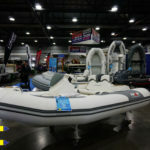 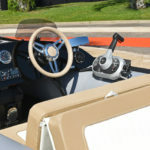 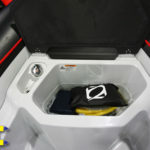 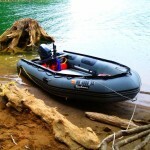 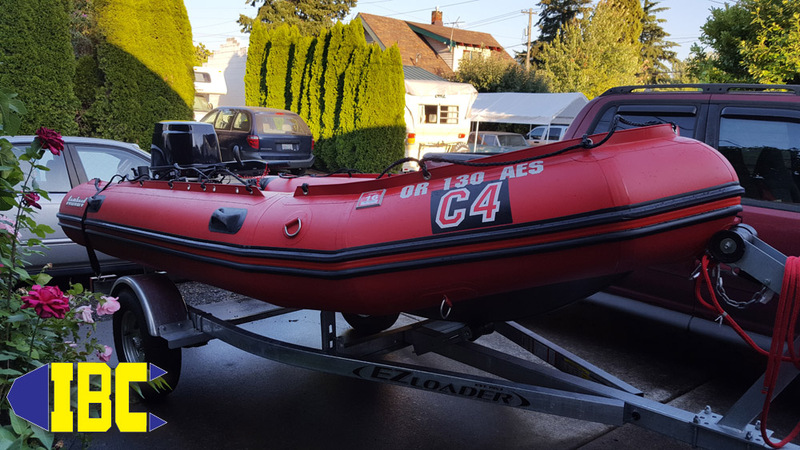 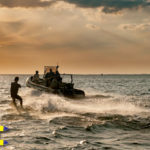 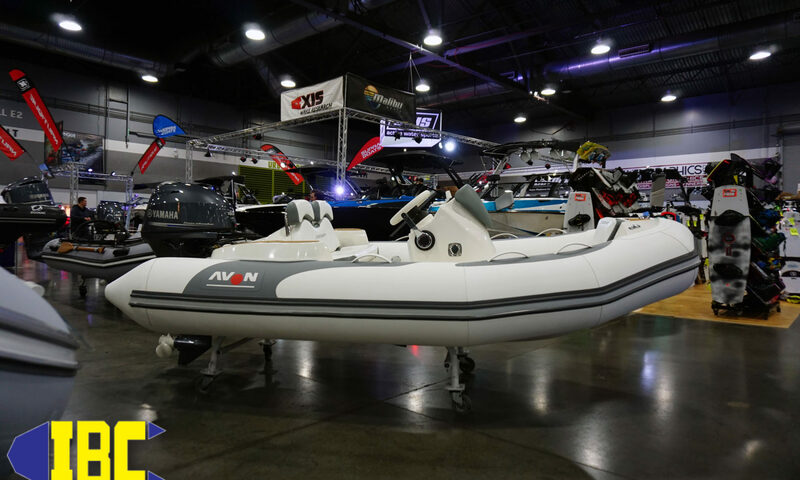 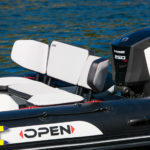 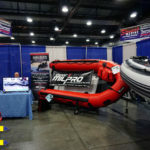 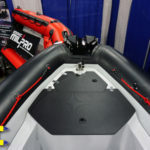 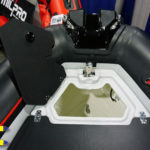 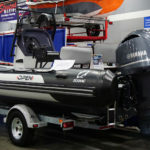 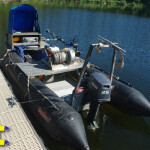 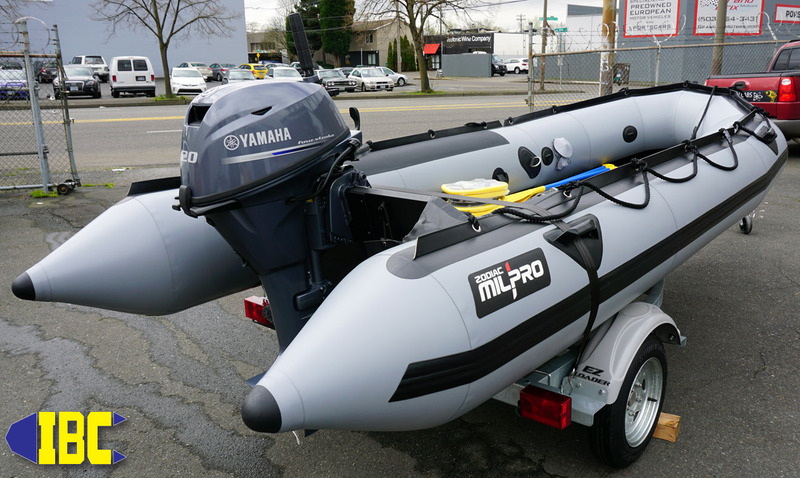 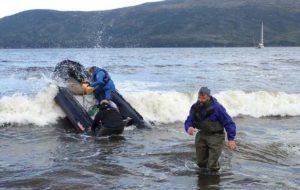 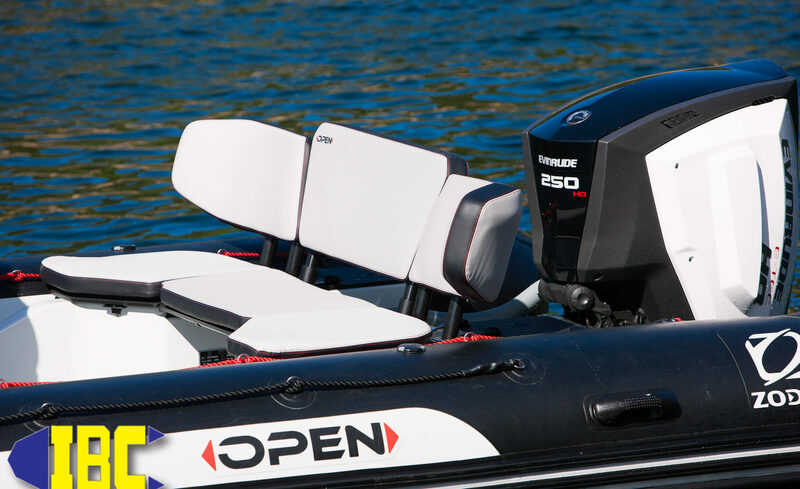 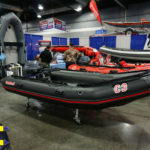 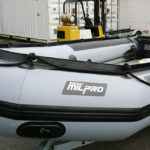 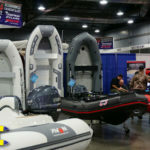 (click here) IBC will be manning the both (Booth #214) throughout the show to answer any questions you may have regarding your next inflatable boat. 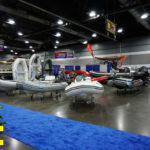 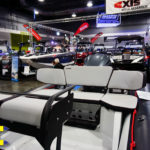 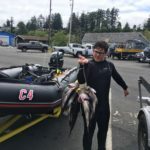 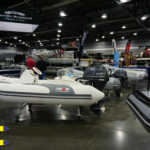 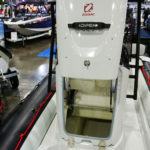 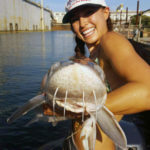 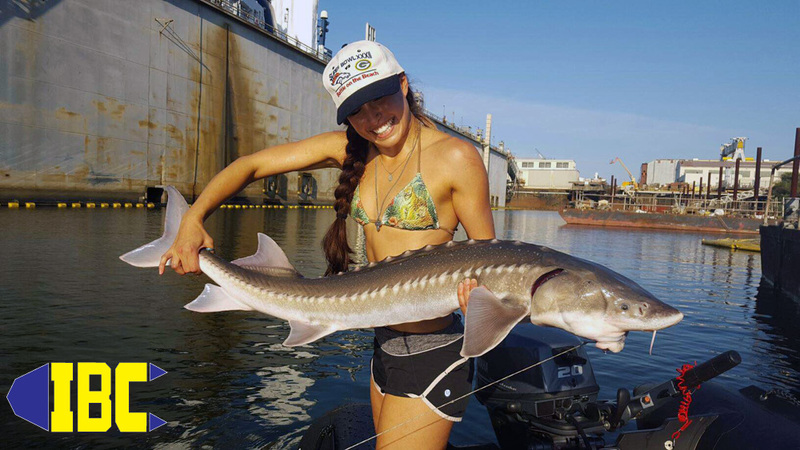 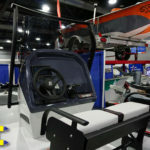 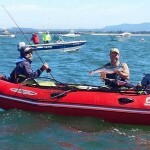 Can’t make the Portland Boat Show? 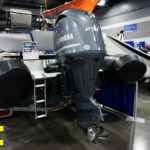 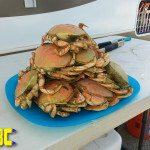 No problem come see us at the Seattle Boat Show ! 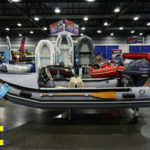 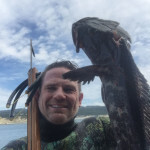 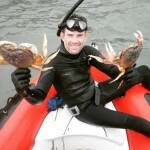 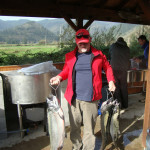 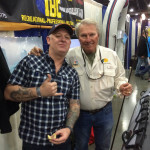 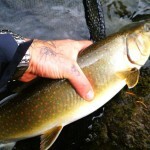 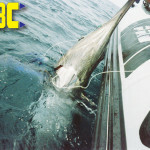 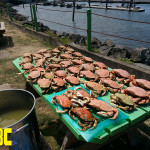 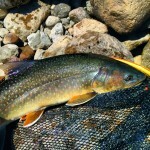 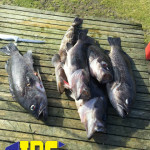 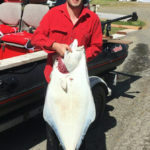 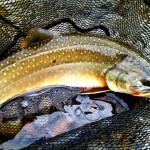 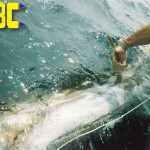 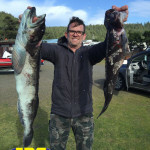 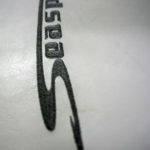 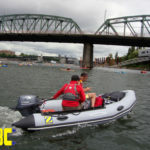 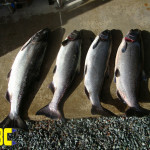 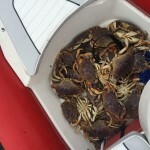 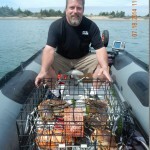 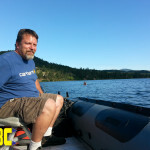 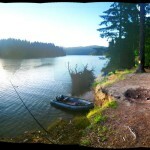 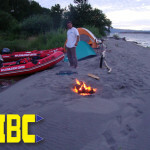 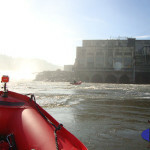 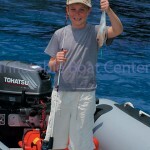 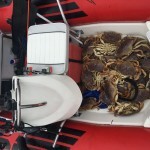 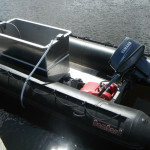 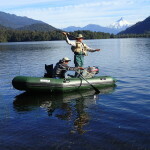 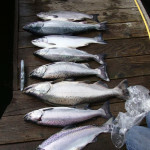 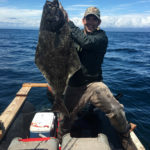 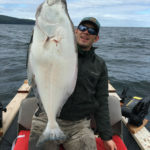 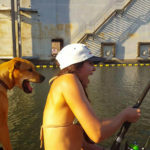 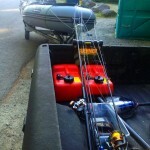 IBC will be in Seattle for their boat show and will be bringing the Zodiac Open 7 to blow minds in the NW. 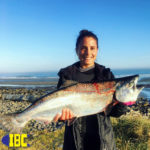 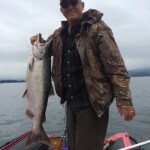 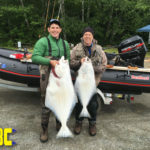 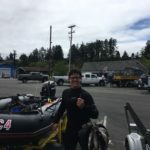 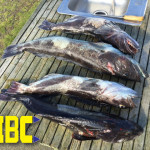 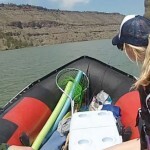 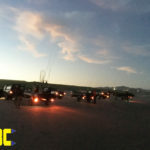 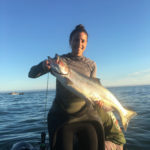 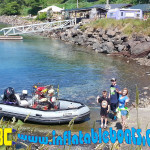 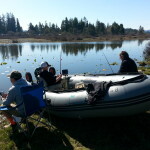 Yes it’s going to be a great year for boating in the NW and IBC will be there every step of the way as the days get longer and the weather gets warmer. 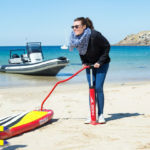 Don’t be stuck on the beach this year like you were last year. 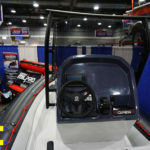 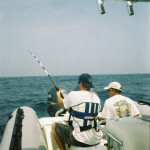 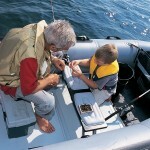 Come down to the Portland Boat Show and start planning your summer!